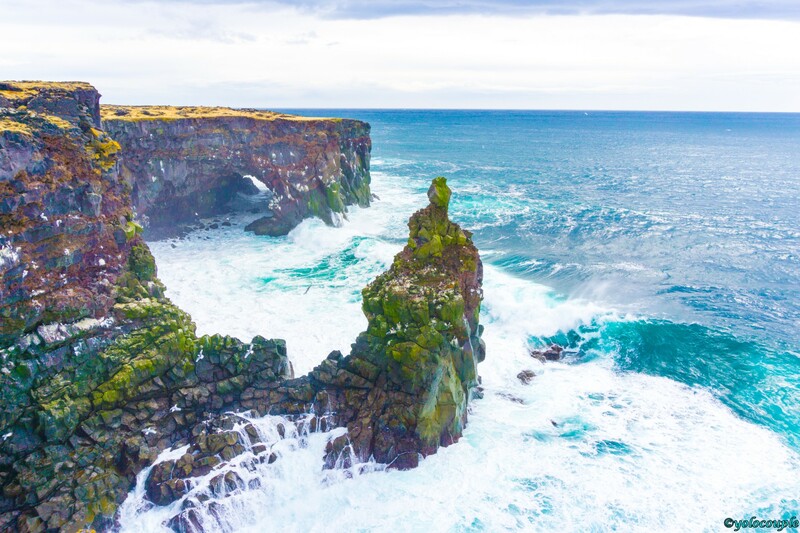 Iceland is like no other places we have seen on earth before. 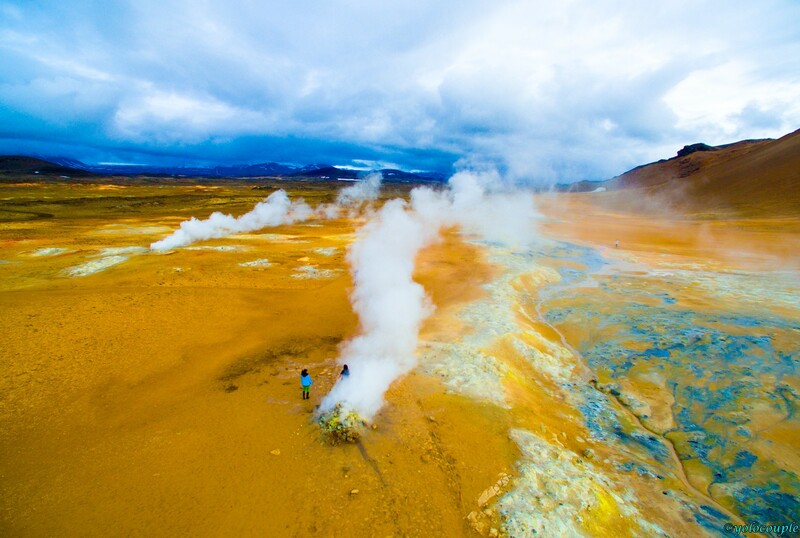 The majestic mountain ranges, volcanic geothermal pools, glaciers, hot springs, waterfalls, and many more have all captured our breathe away. 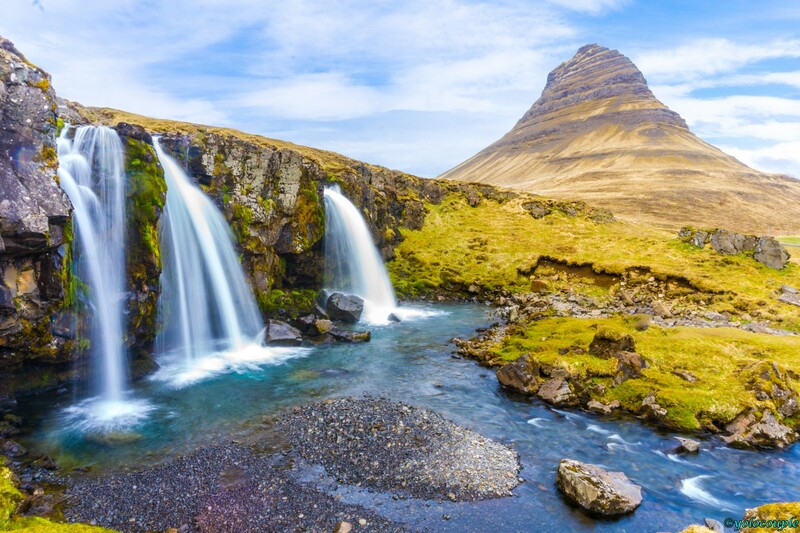 We must say Iceland is on the top of our favorite countries. 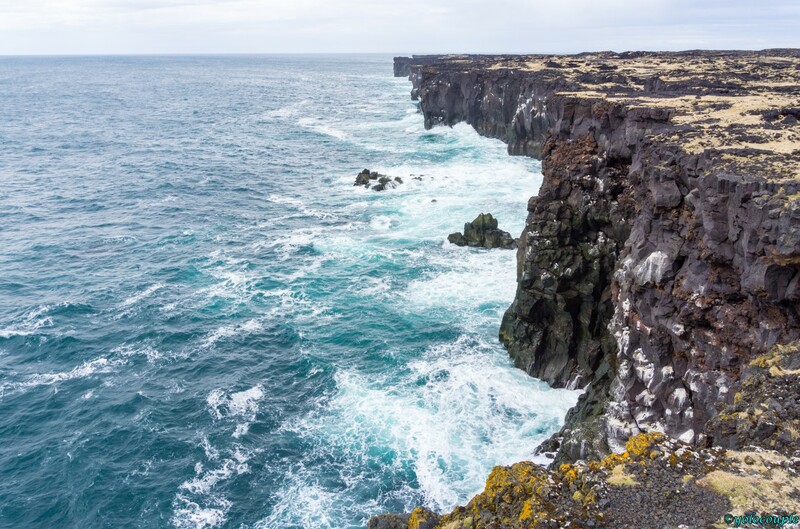 This land of fire and ice offers travelers many things to do and see while exploring this almost untouched land. 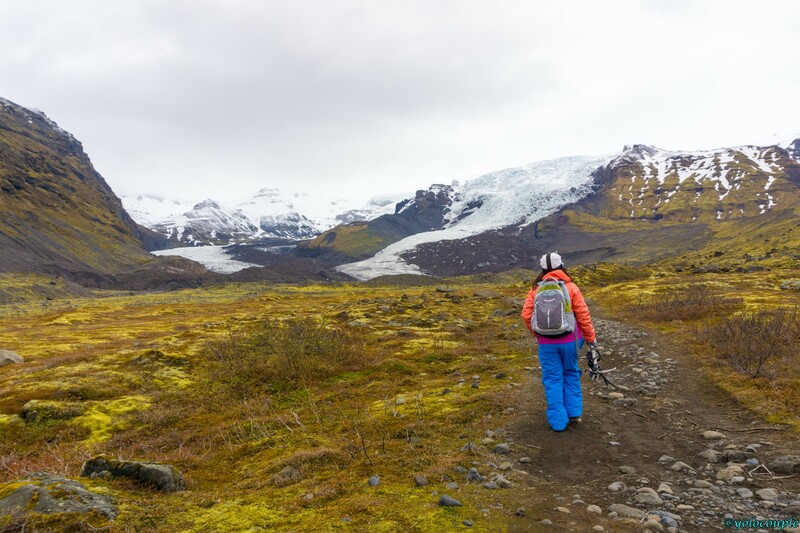 Iceland is one of the most remarkable country we visited. It encompasses many scenic attractions that we cannot imagine. We recommended for travelers to do a ring road during the summer months as there are sun light almost all day long. Iceland barely gets dark even at midnight. The roads are in great condition to drive in as long you stay on the main road (Route 1). Even during the drive, you will see many different amazing scenes (pictures below). 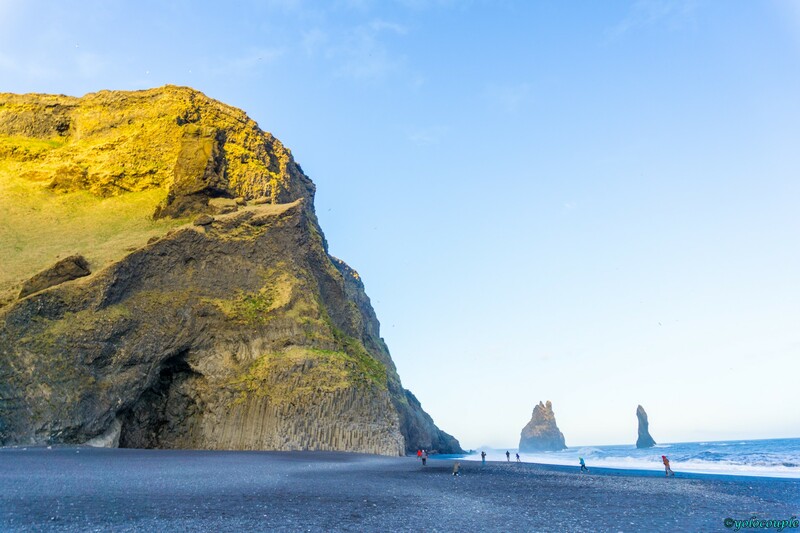 Iceland is also known for the northern lights which can be seen in the winter months but the day light will be much shorter which limits you from doing much outdoor activities. 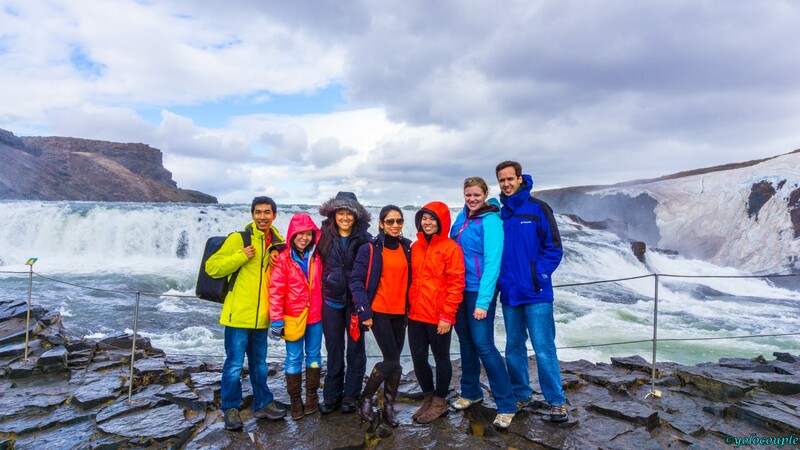 Be prepared to bring a water-proof jacket as it can rain any time in Iceland. 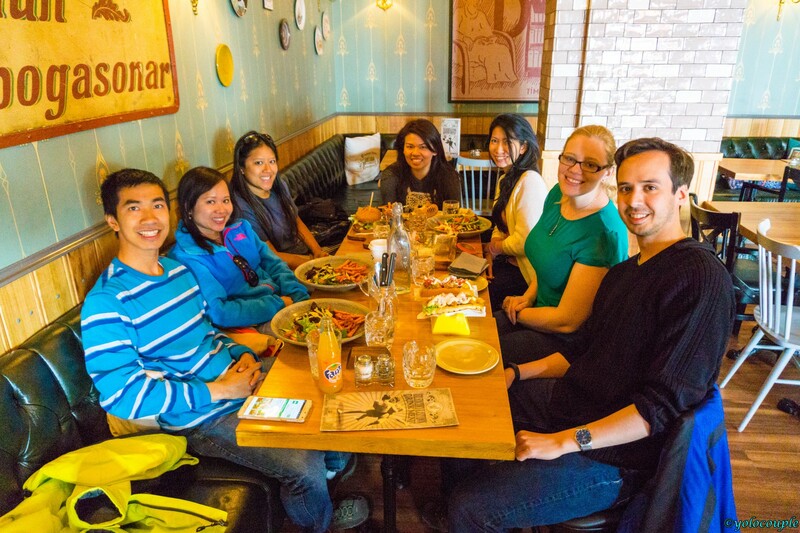 As for accommodations, we stayed at hotels, guest houses, rental cabins, and studio apartments. 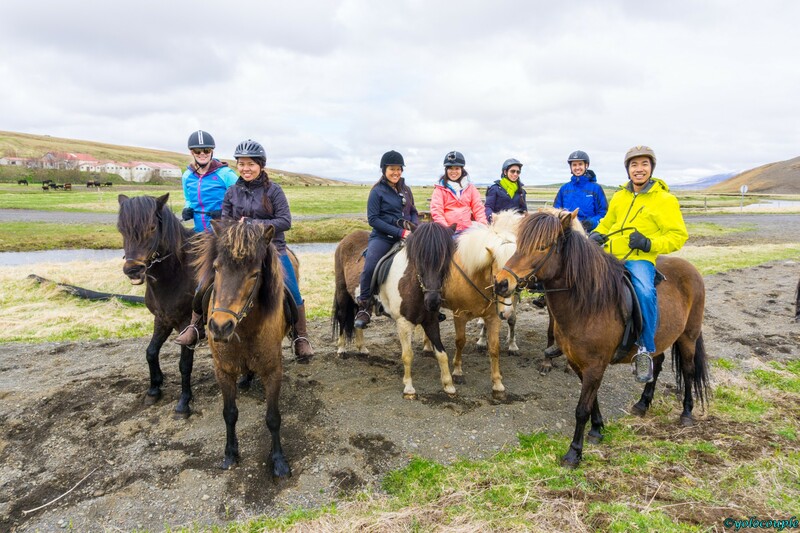 We planned the trip around the drive around the ring road, therefore the drive will stop at the nearest location with accommodation we can find for that night. Keep in mind that since some accommodations are hundreds of miles from the next one so there are days where the drive is longer than others. Pricing for each room or guesthouse is around $200-350 per night. 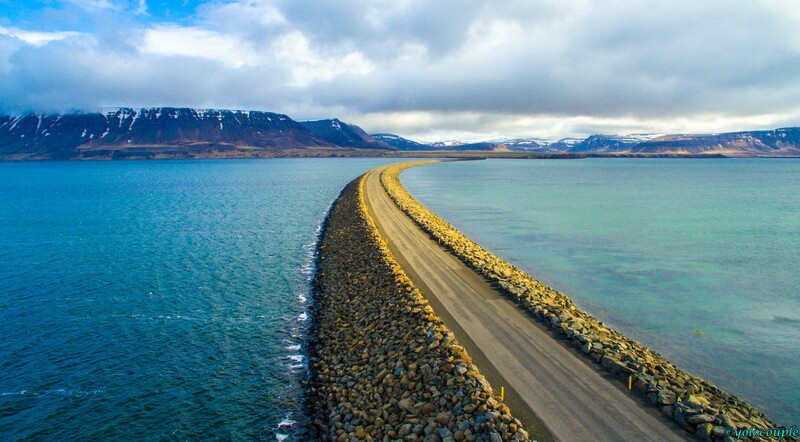 On average, expect to drive around 5-6 hours a day for 8 day in Iceland. However, the drive was pleasant given the different scenic landscapes to mesmerize in. The following blog will show you all the sites we visited, including all pictures of each site. 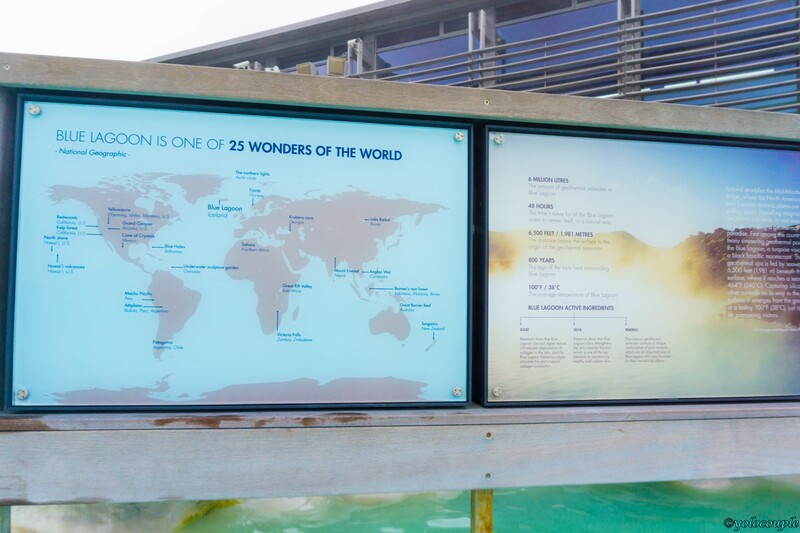 You can use this to help you decide which one to visit, as there are countless spots in Iceland and you won’t be able to see them all unless you are there for a longer period of time. 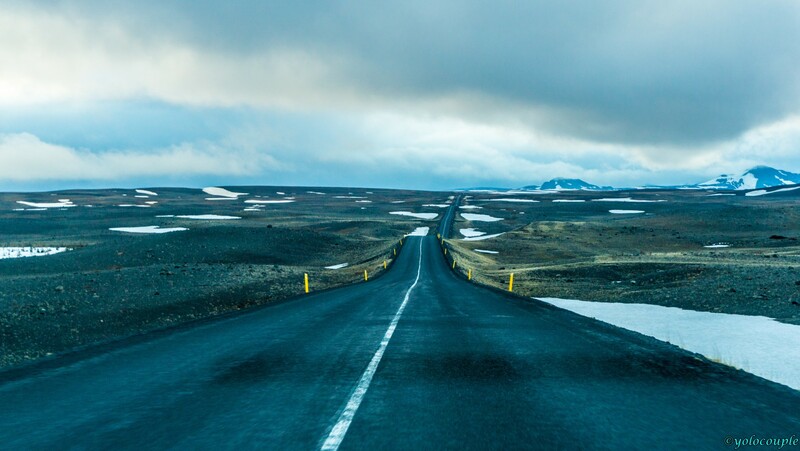 Tip: There are a lot of speed cameras across Iceland, drive the posted speed limit. Each ticket is pretty hefty, penalty is around $200+ USD per ticket, even if you only go 10+ kph over the limit. If you do get tickets, call the number on the ticket and ask them nicely to get the fees reduced, it worked for us! Feel free to ask any questions you may have. Enjoy! 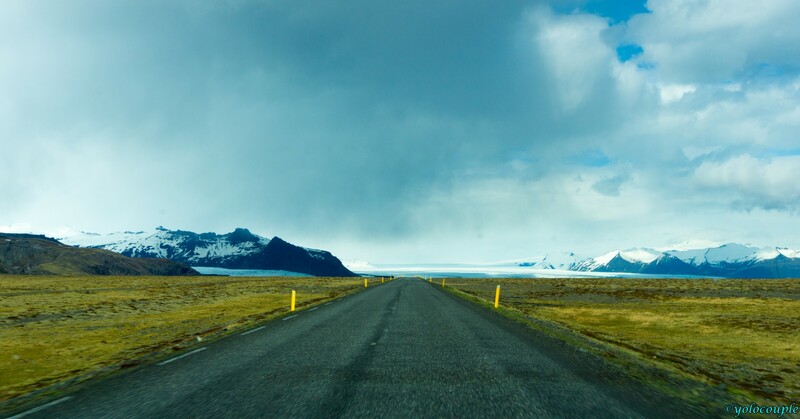 Driving on the ring road all around Iceland is a scenic en-devour in of itself! 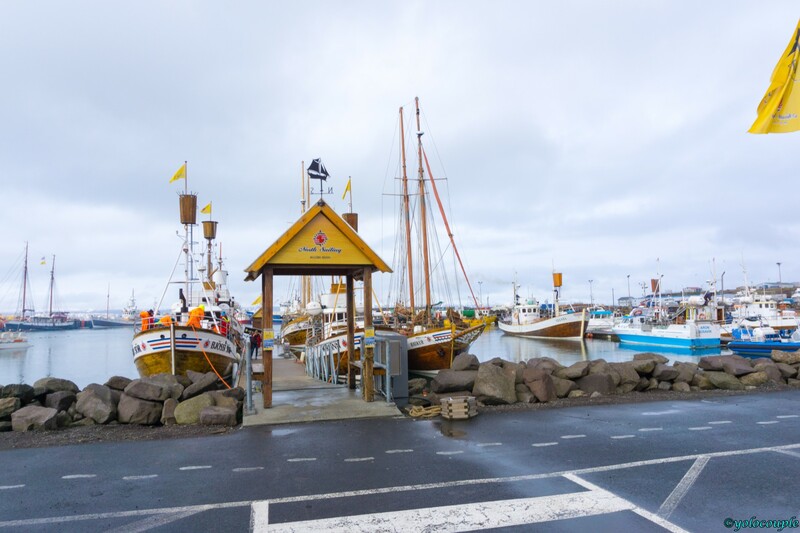 The sights you’ll see on the road are simply breathtaking, take a look at a few photos below to see for yourself! 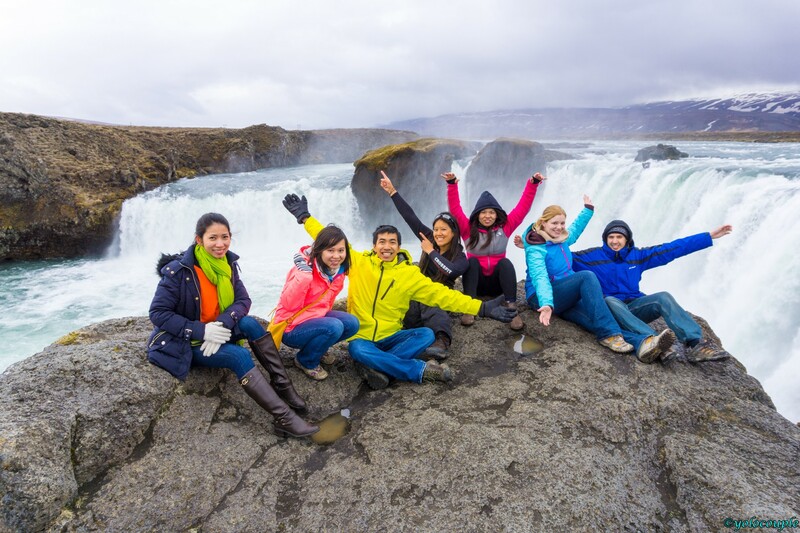 In May 2015, we organized a group trip with our friends to Iceland. Our plans were to drive around the entire ring road circling the island for 9 days to explore and see as much as we can. We are all astonished of how uniquely beautiful Iceland is and unlike anywhere else in the world. Our flight was on WOW Air departing from Baltimore (BWI) to Reykjavik (KEF). 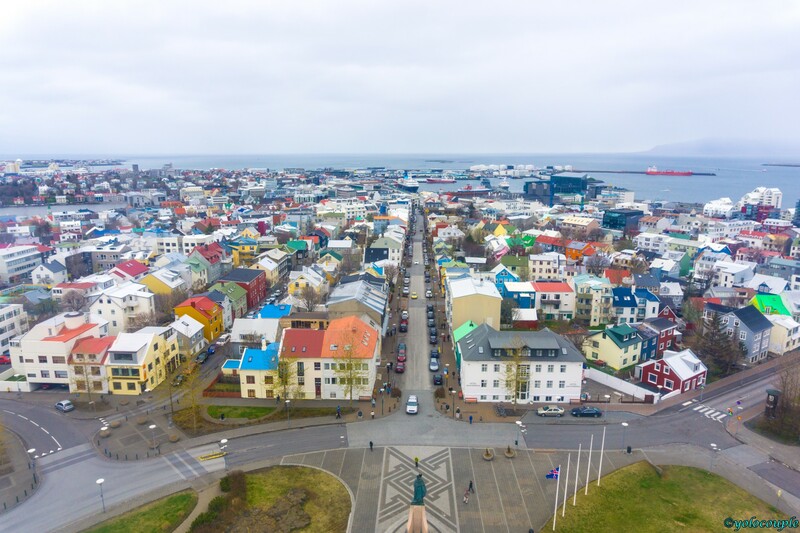 WOW Air is a budget Icelandic airline which has occasionally huge fare sales as low as $99 one-way ticket from the U.S east coast to Reykjavik. Our ticket was $320 per person and they charge extra for checked luggage so we paid an additional $99 for our bag (round-trip). Actual map of our road trip recorded by Google’s My Tracks. 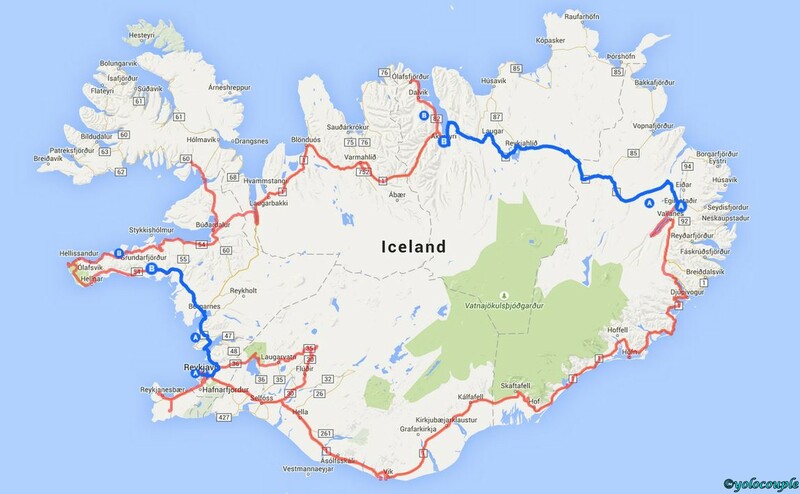 Starting in Reykjavik we drove counter-clockwise around the island. Upon arriving to the airport in the morning, we proceeded to the rental car office. Do keep in mind that cars in Iceland are a lot more compact than cars in the U.S. We rented a car that advertised to fit 7 passengers but there was no way that car could fit all our group and luggage. Cars in Iceland are that small! As a result, we ended up getting 2 separate vehicles because that is the only option that would fit our group + luggage. 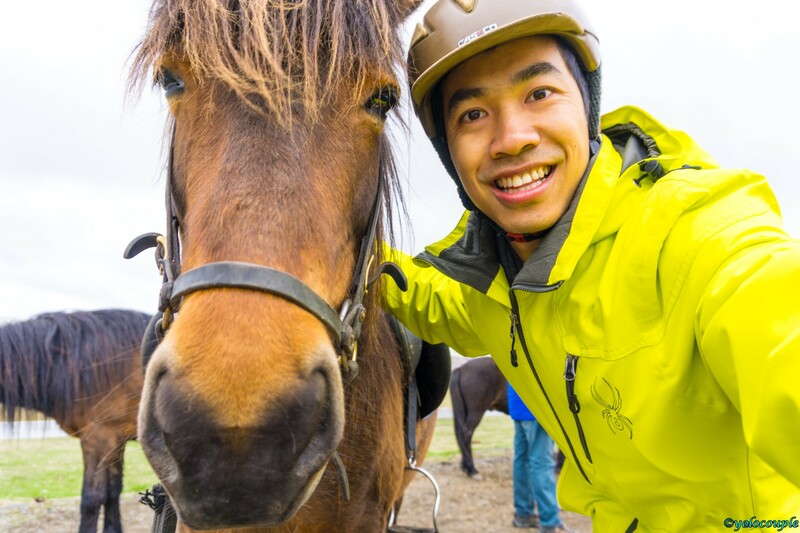 Car rental is pricey in Iceland ranging from $500-600 for 8 days. 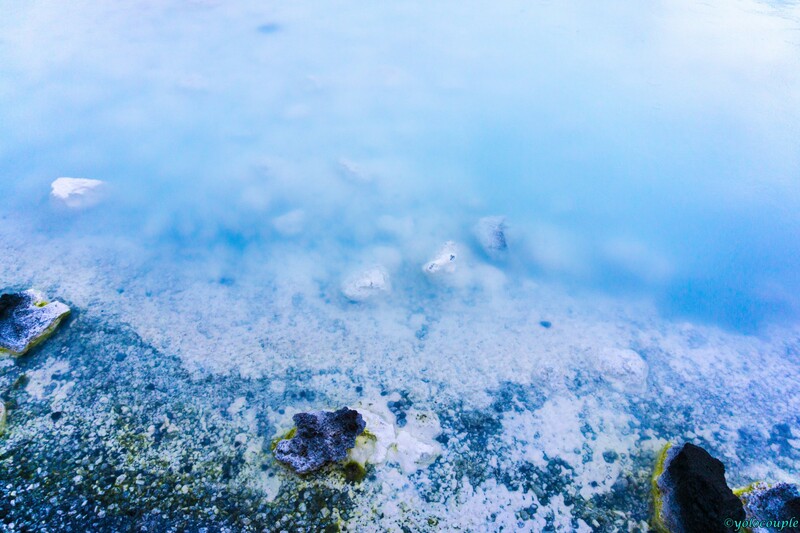 Driving off in the rental cars, we dropped off our luggage at the Studio Apartment in Reykjavik and drive to our first destination – the Blue Lagoon. 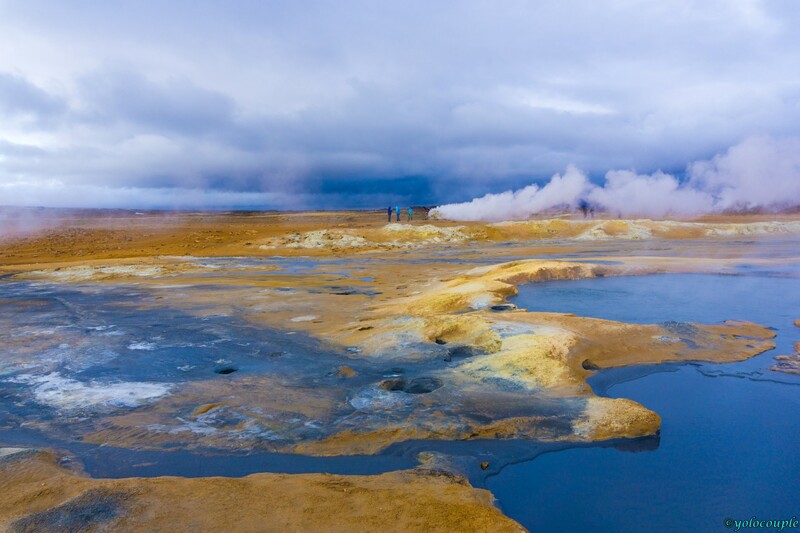 This is a geothermal spa which is one of the most visited places in Iceland. 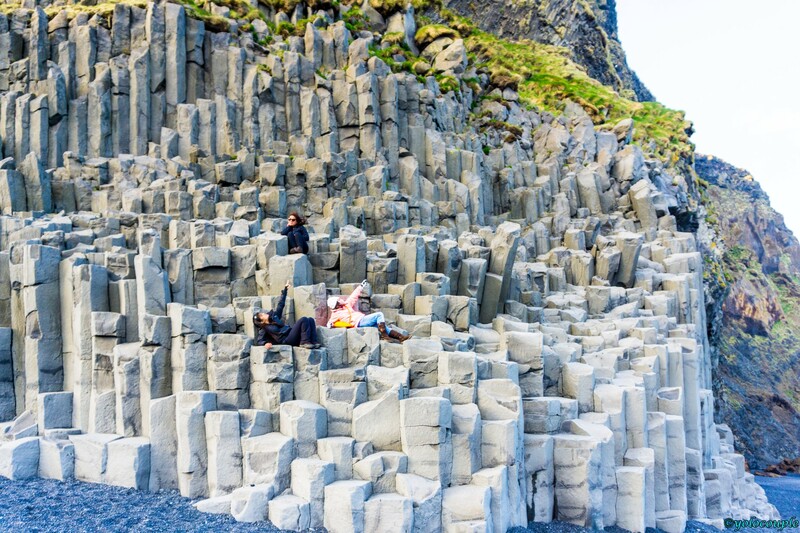 It is still a must go destination when you’re in Iceland. Entrance tickets are about $50 USD and includes a towel and a sample pack of skin products. After enjoying ourselves, we ate at the Lava Restaurant which is located at the site. The food there is not that great and is overpriced, around $50 USD per person. 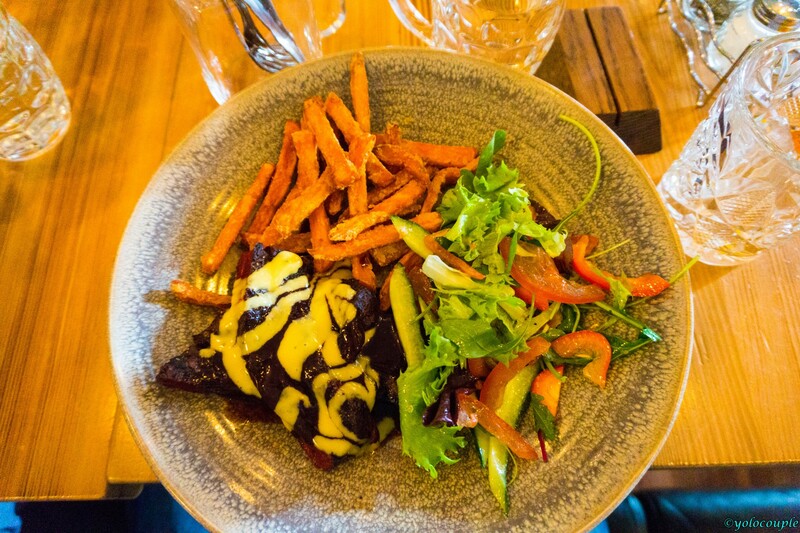 We recommend to get back and eat inside the city if you can. 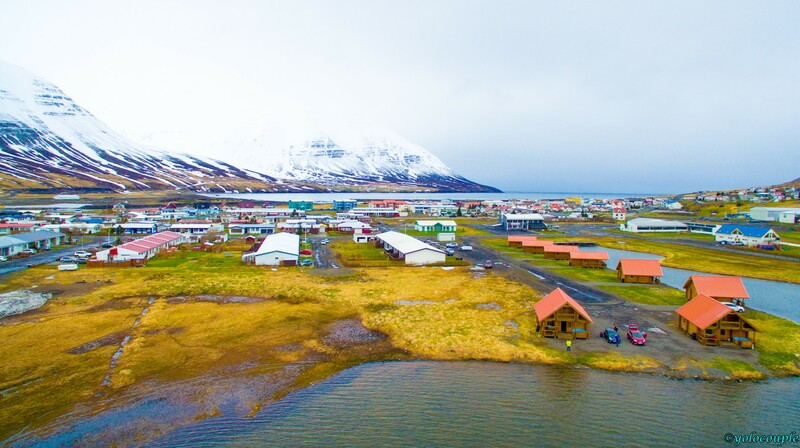 Studio Apartments in Reykavik – Rooms in Iceland are SUPER small. Overall, everyone in our group enjoyed a relaxing day at the Blue Lagoon and it was a great start to our trip in Iceland. 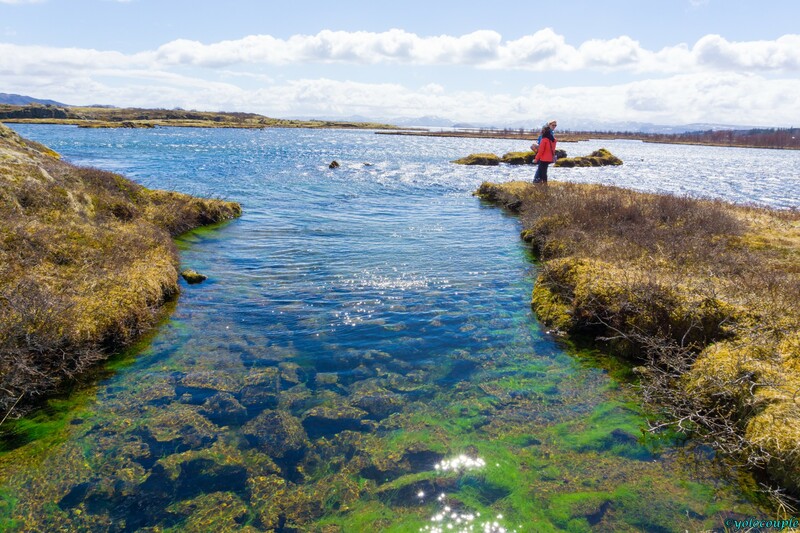 Thingvellir National Park – this park is a big lava field known for its historic significance. 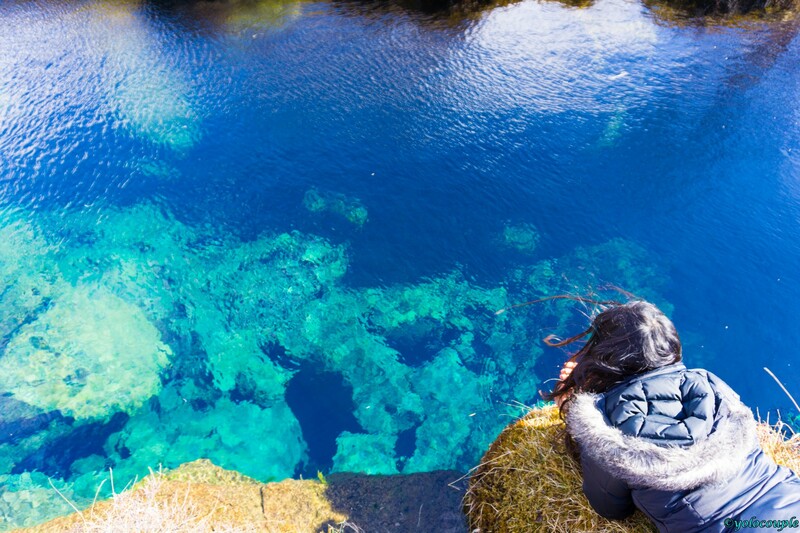 Inside the park, you will find a diving spot called Silfra which is tectonic boundary between the North American and European plates. 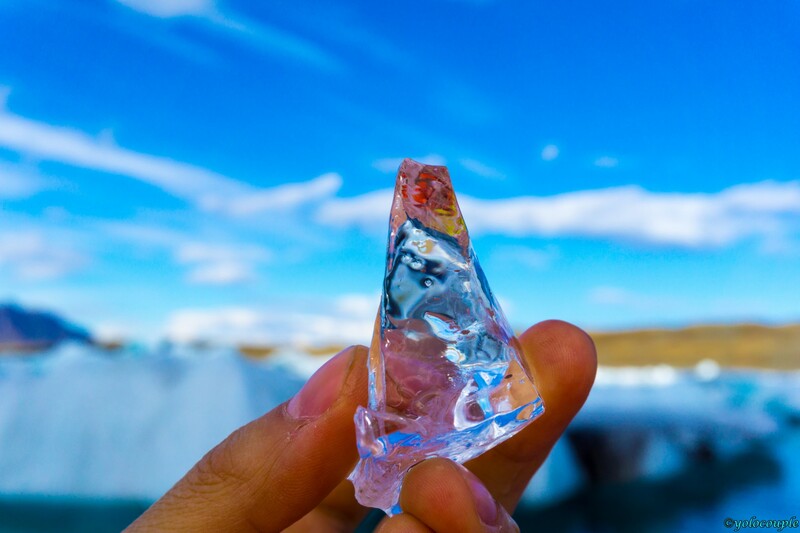 In addition, the water in this lake is one of the purest and clearest water in the world, and you can drink straight from it. 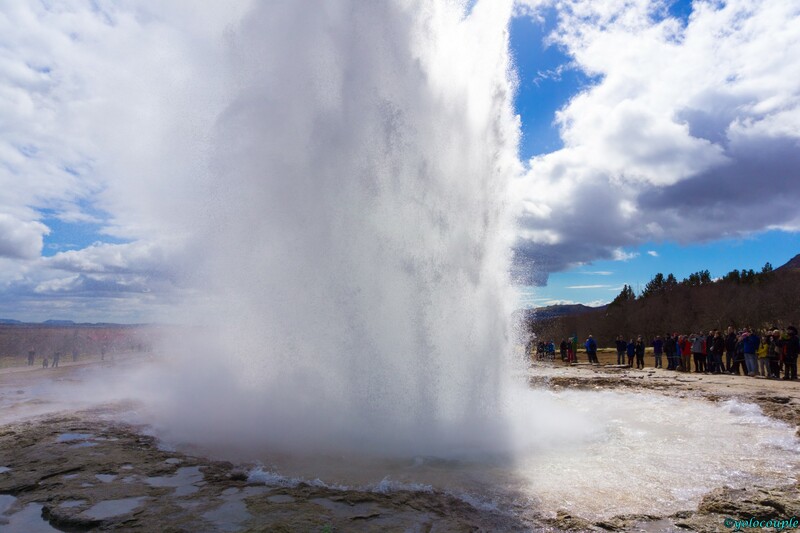 Strokkur Geyser – fountain geyser in geothermal area which is often compared to Old Faithful in Yellowstone National Park (USA). 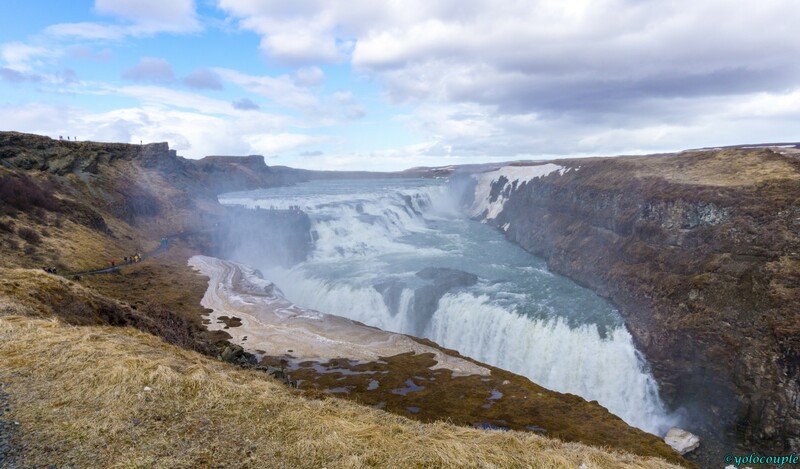 Gullfoss – this is the first waterfall we saw in Iceland which is the most popular one for many tourists visiting Iceland. 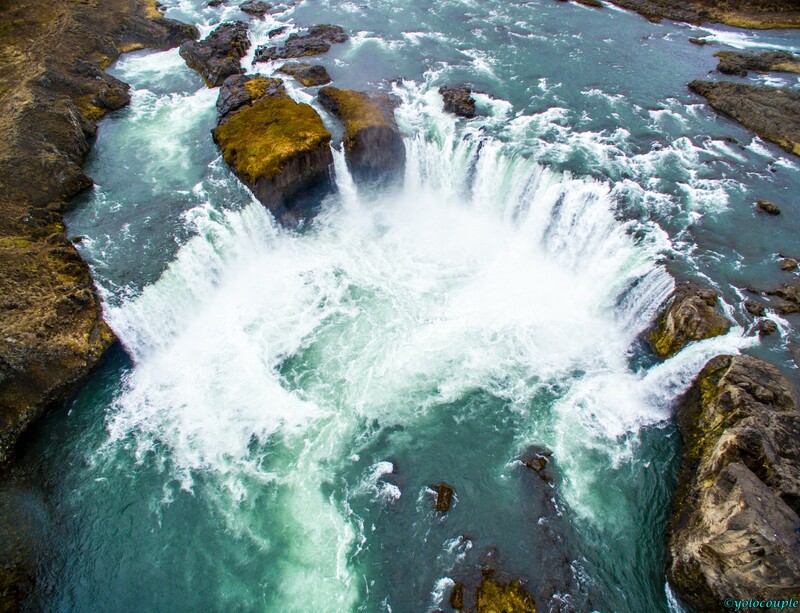 Keep in mind that as you get closer to most waterfalls, you will get wrenched from the water of the fall so be sure to wear a rain jacket or waterproof jacket. 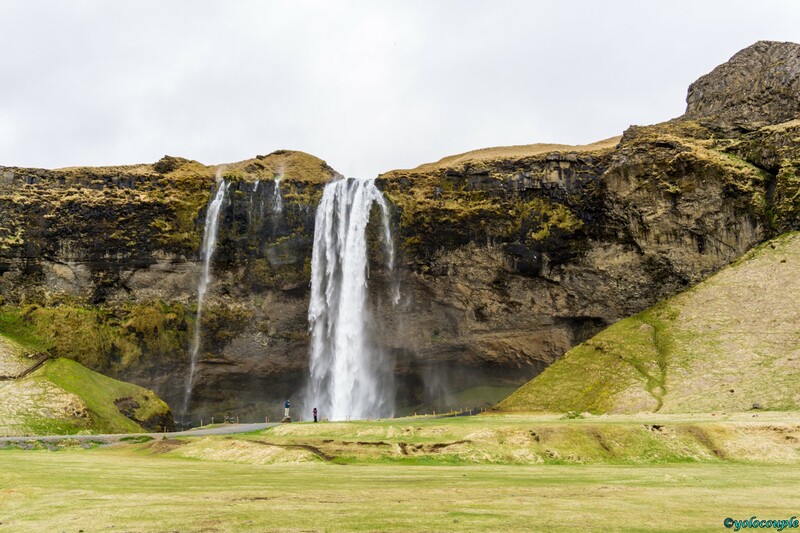 Seljalandsfoss – this is one of our favorites waterfall in Iceland as you can go right behind the fall to get a different perspective. 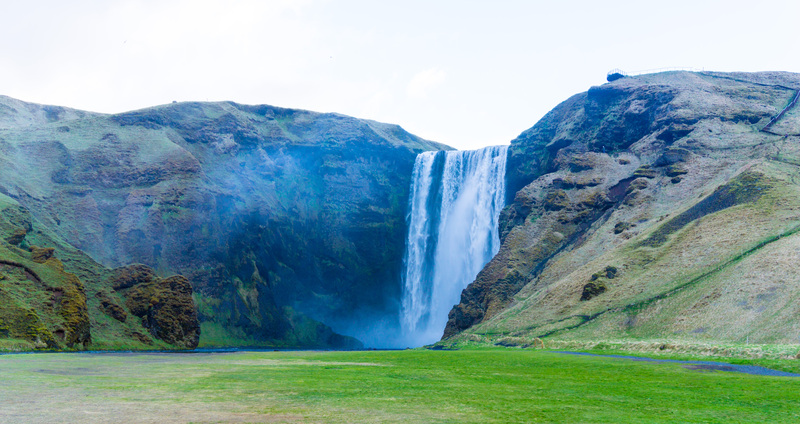 Skogafoss – another beautiful waterfall. 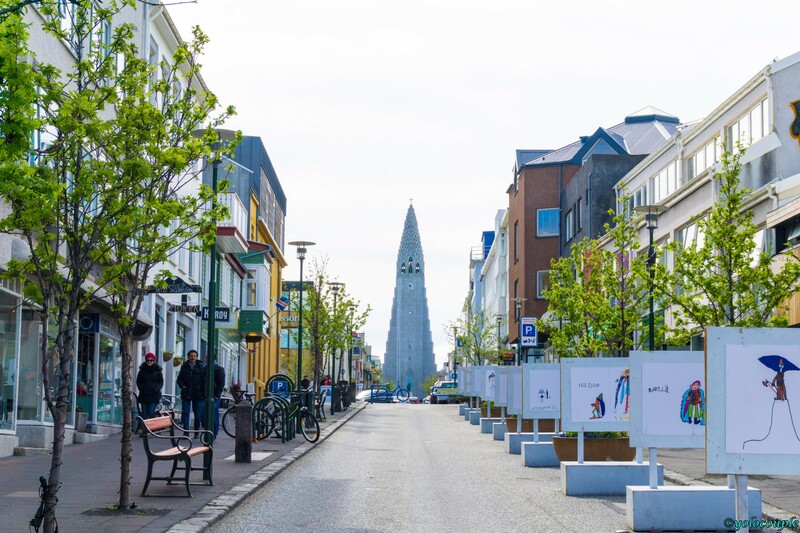 On day three, we checked out of our Studio Apartment in Reykjavik and proceeded on to the next destination on the Ring Road. 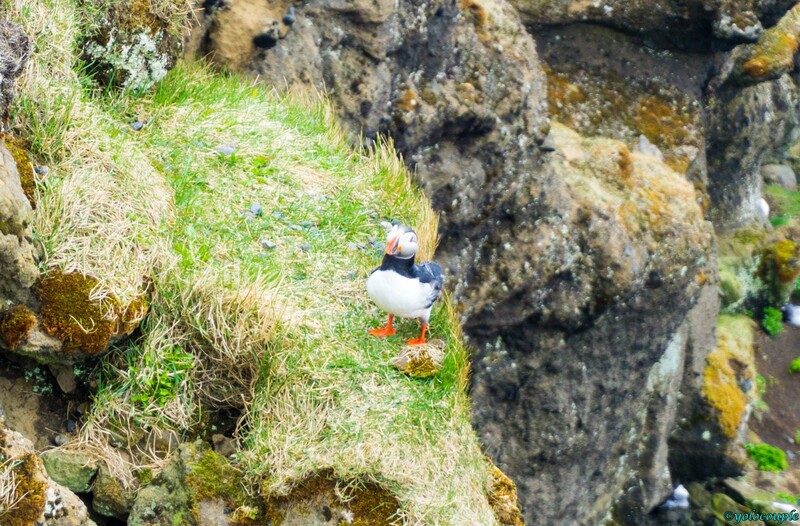 Dyrhólaey – this is a small peninsula with high cliff and offshore stacks where you can see different breed of birds including Icelandic bird – puffin. 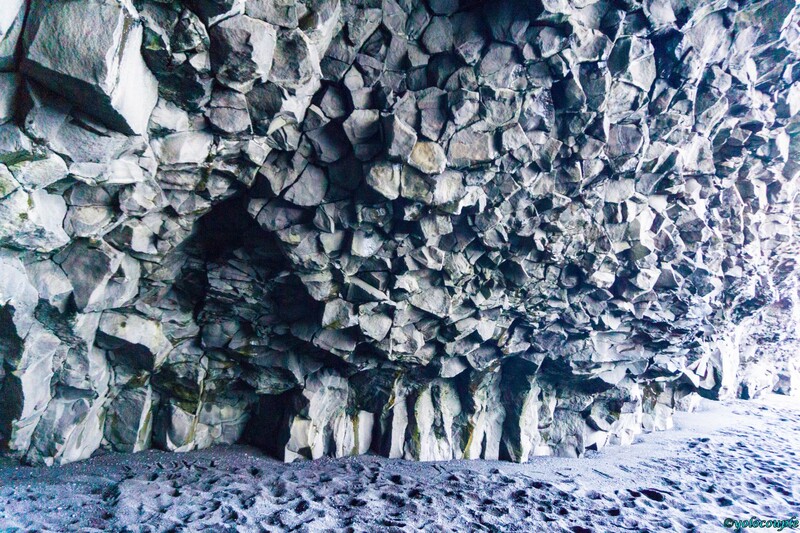 Reynisfjara – this is a black sand pebbles beach with scenic cliffs and caves in unique column formations. Day 4 – Ice! Lots of Ice! 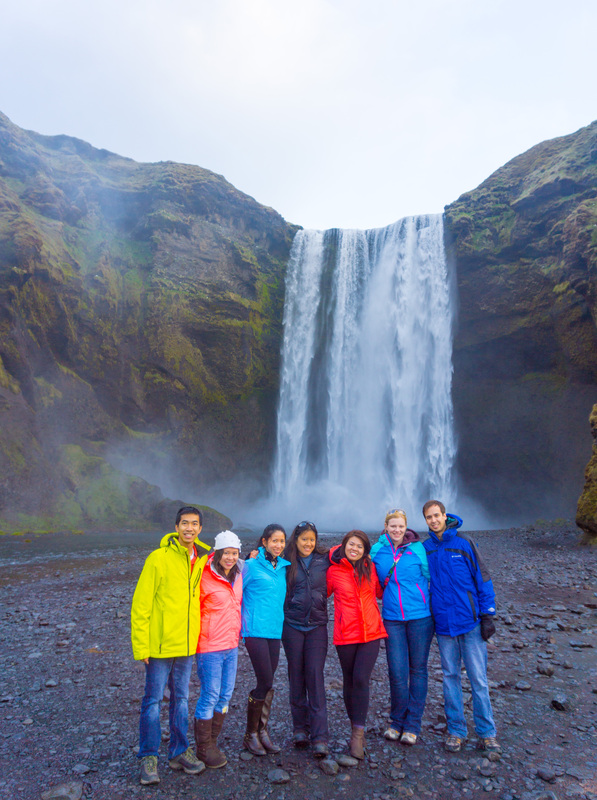 For us, this is our favorite day of the trip as we saw the most scenic attractions Iceland has to offer. 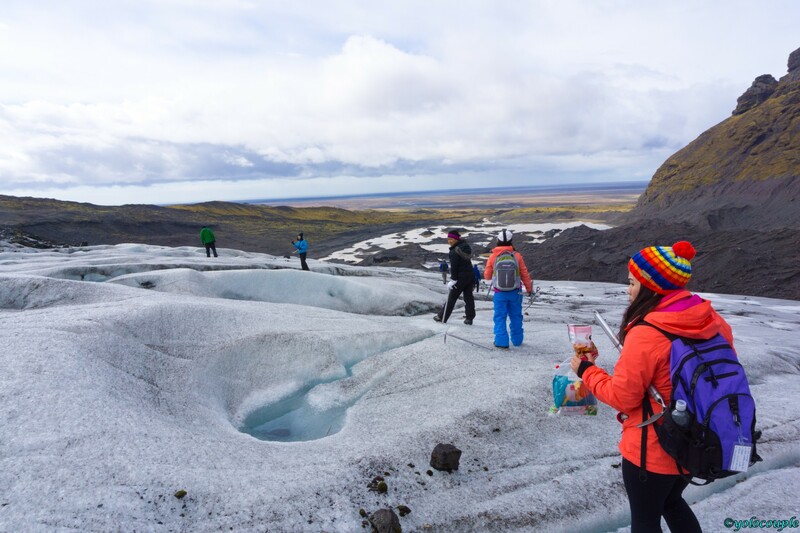 The day starts with a glacier hike excursion of $78/pp in Skaftafell National Park. 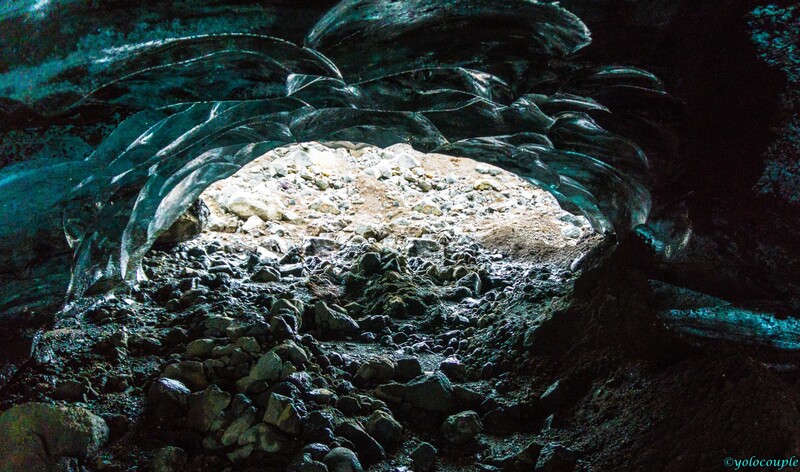 During this tour, we walked on glaciers, saw ice caves, and captured melted spring water from the glaciers. 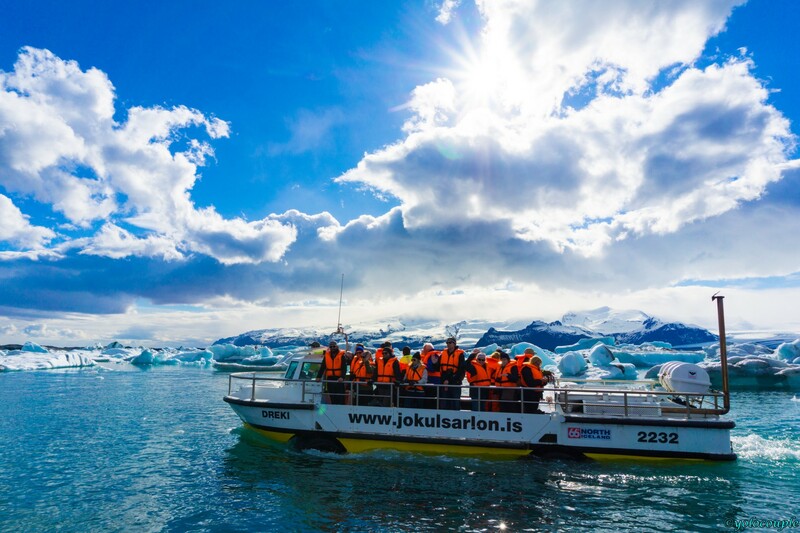 Jokulsarlon Glacial Lagoon – this is by far our group favorite spot in Iceland. 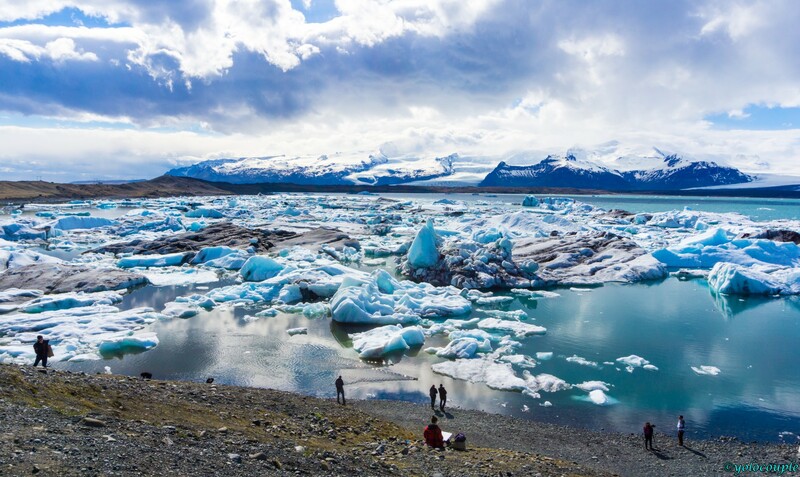 This is a deep lagoon made up with many broken pieces of glaciers and ice floating right in the lagoon. This is the most picturesque place and definitely a must-see- spot. 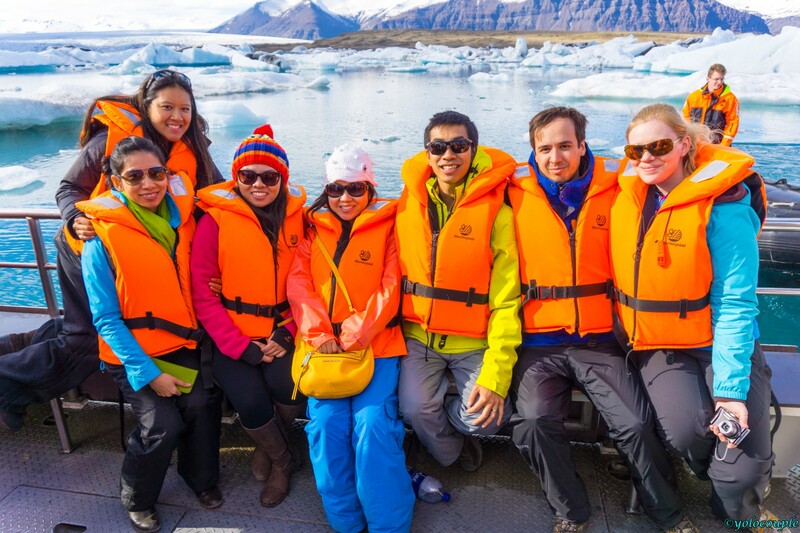 Our group also took a boat tour right in the lagoon for $35/pp. 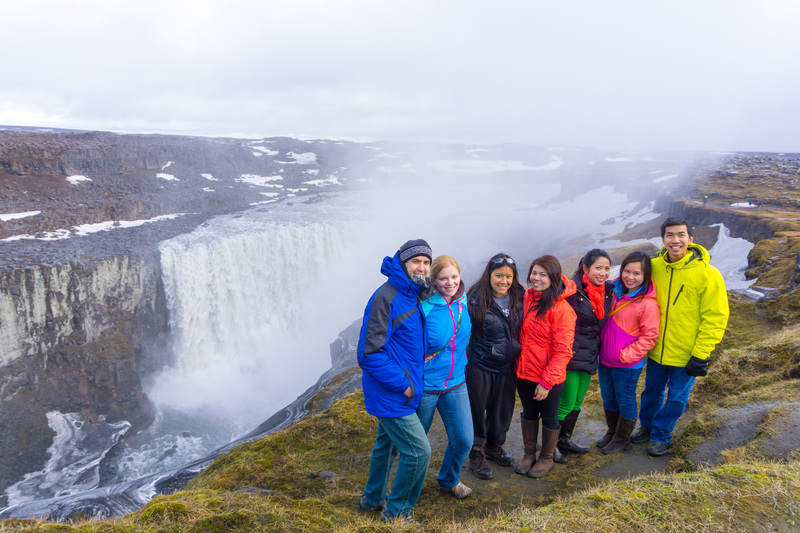 Dettifoss – this is known for the most powerful waterfall in Europe. Be prepared to hike for about 1 mile in snow and muddy path to see the fall but it is all worth it. 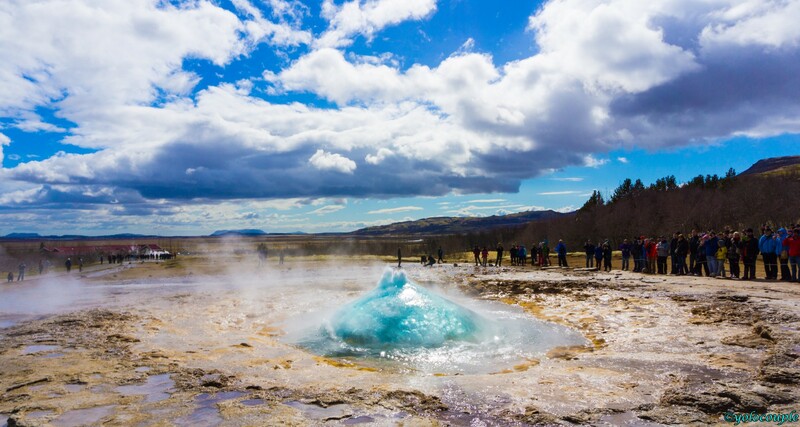 Krafla and Víti – this is a volcanic crater with blue water. However, it was frozen and covered in snow when we were there. This picture below captured by the drone. 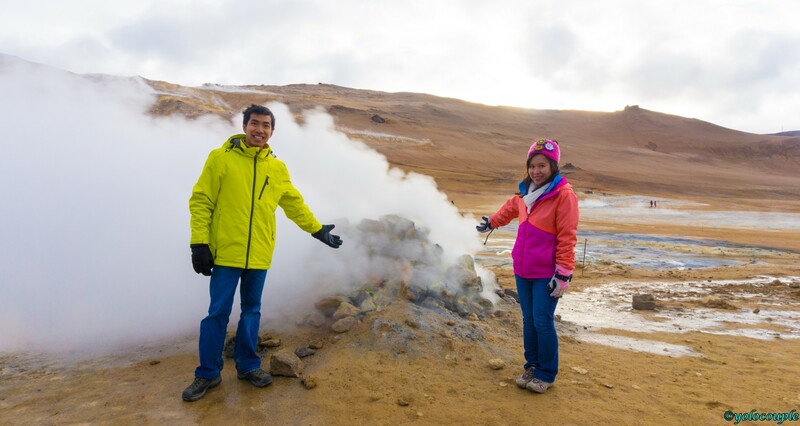 Námafjall – this is a geothermal field with bubbling mud pools, steam vents, hot boiling springs, and distinct sulfur smell. 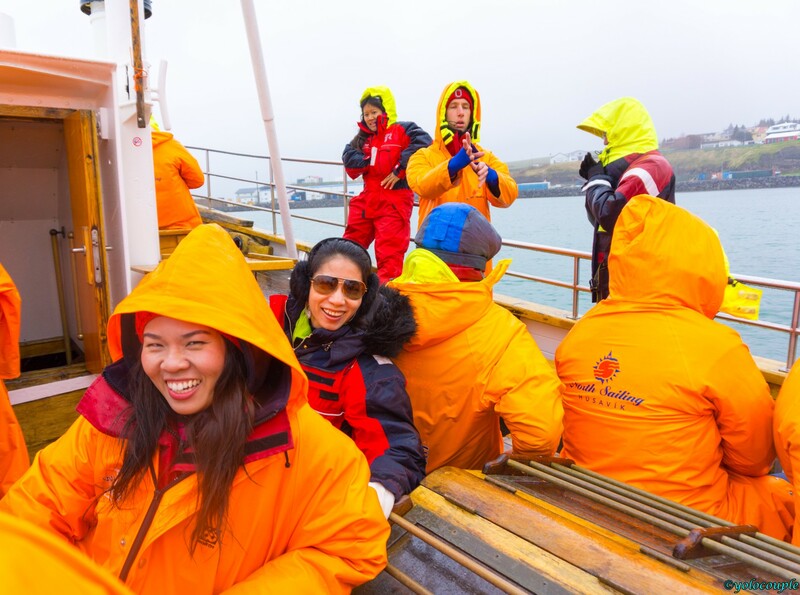 Our adventure of whale watching in Husavik was definitely an experience to remember. We were all ecstatic getting on the boat despite the warning of rough at sea. 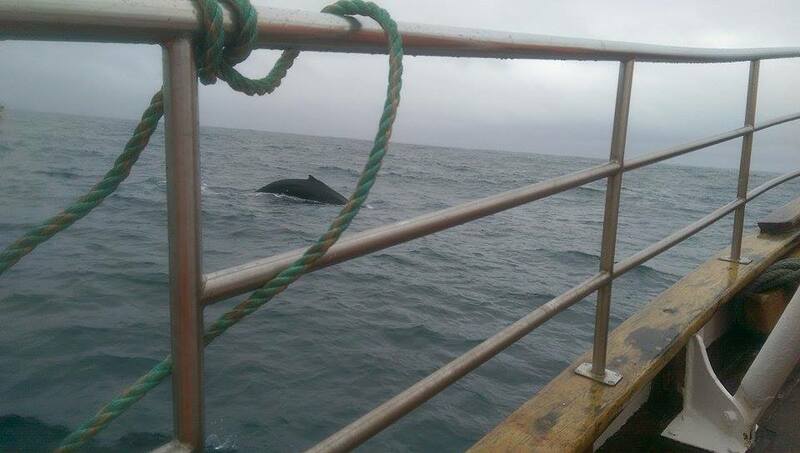 Most of us got seasick on the boat even with taking Dramamine but we did see many whales. 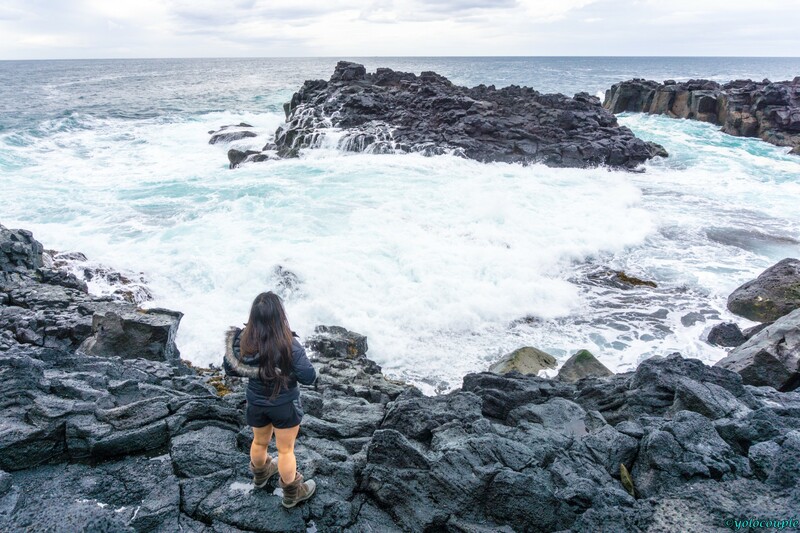 Whale watching excursion was $65/pp. 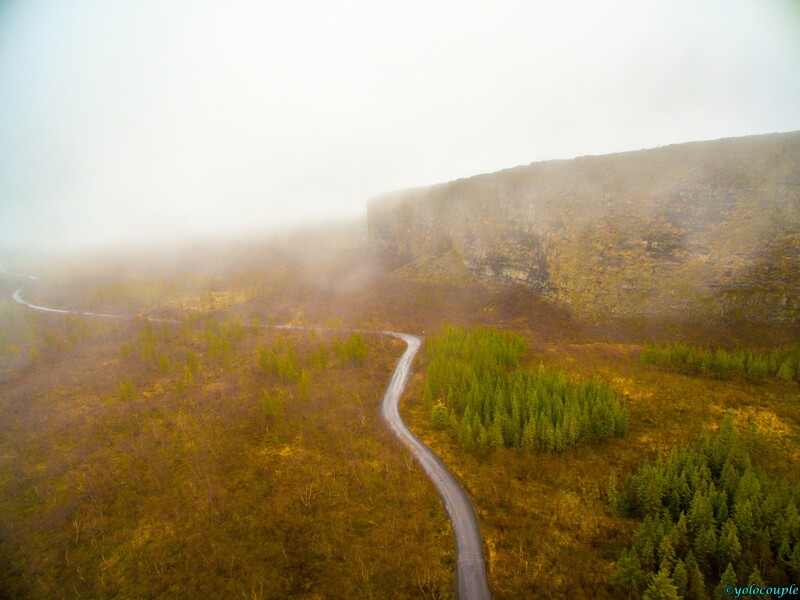 Ásbyrgi Canyon – this is a canyon inside a national park lies in the northern part of Iceland. 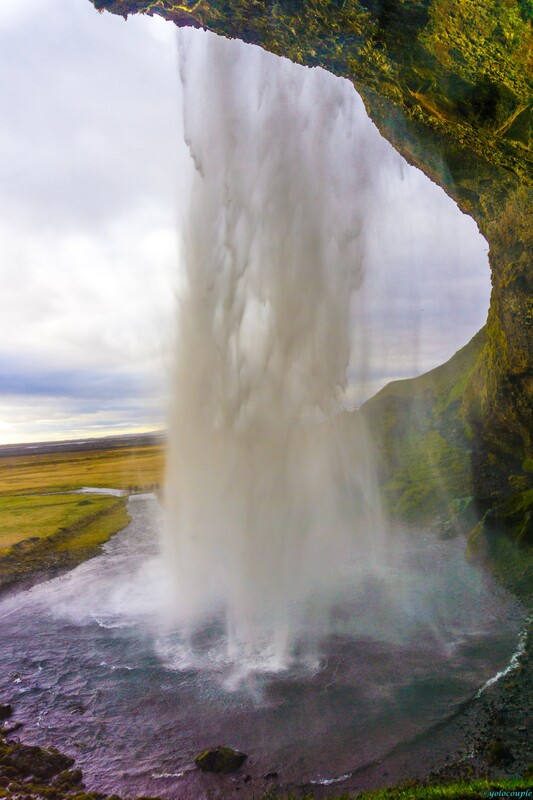 Goðafoss – another impressive waterfall. 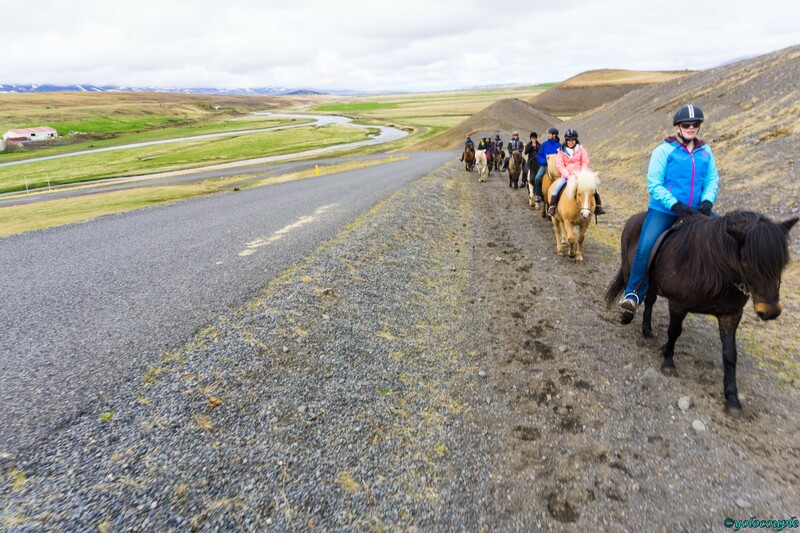 We all went horseback riding along the Black River in North Iceland as a group excursion for $55/pp, then proceeded to our next destination. 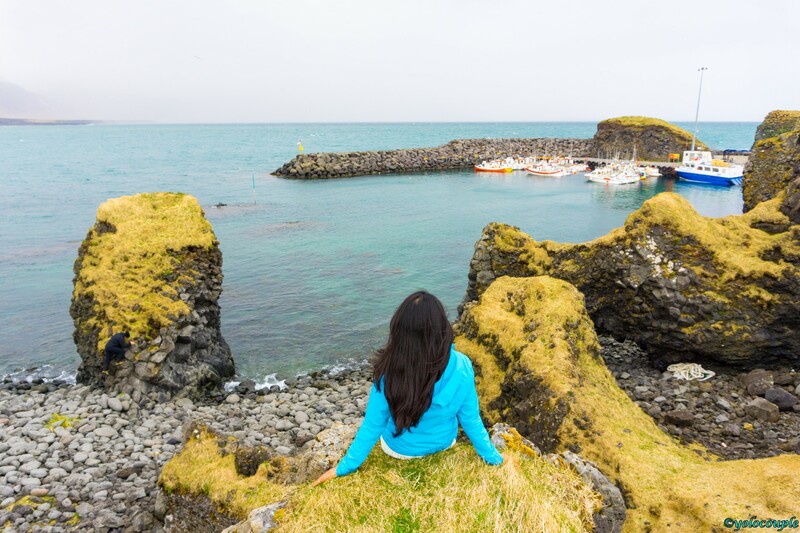 Our last full day in Iceland, we explored the Snæfellsnes peninsula where we visited the Kirkjufell mountain and drove around the peninsula coast. 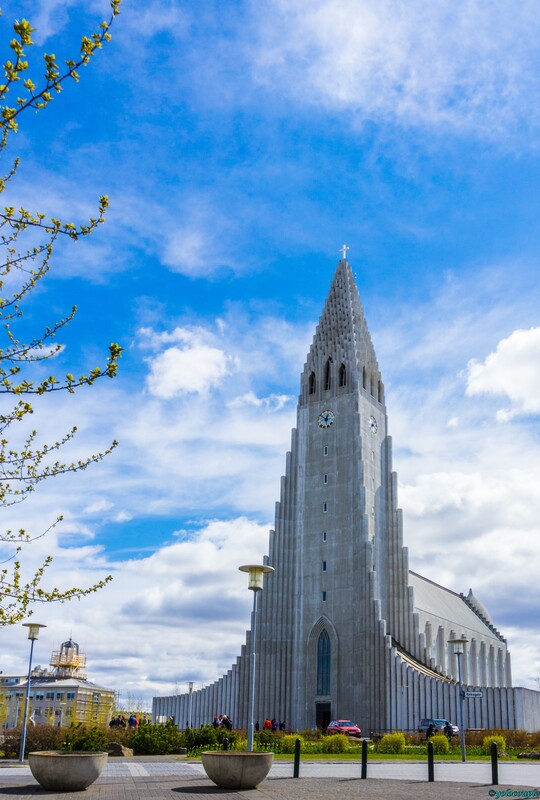 On our last day we spent our time exploring Reykjavik. Thank you! 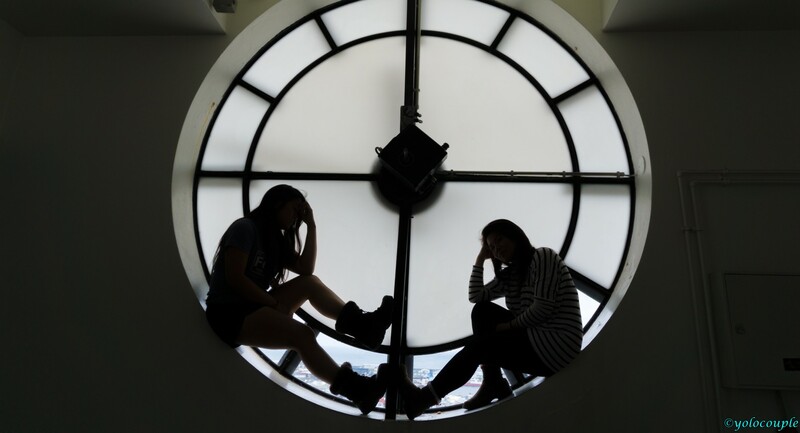 We really like your blog too, a lot of detailed information!